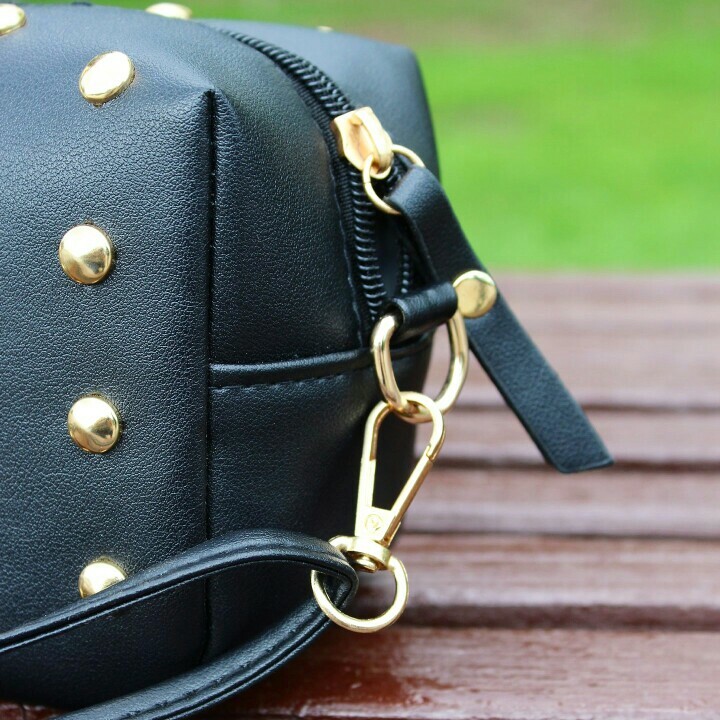 Looking for a bag that'll fit your phone and a few make-ups? 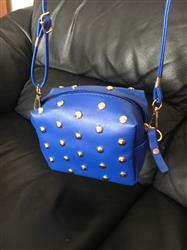 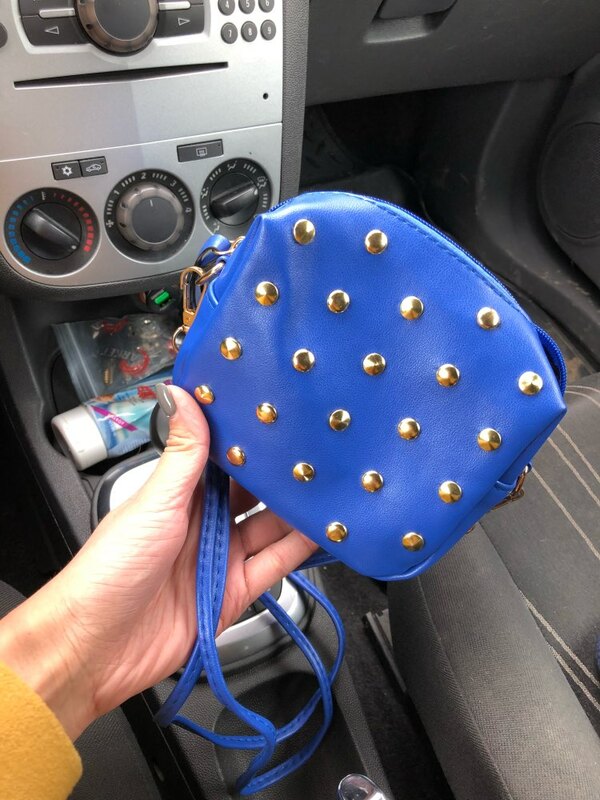 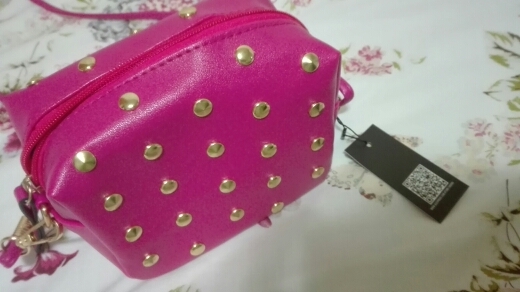 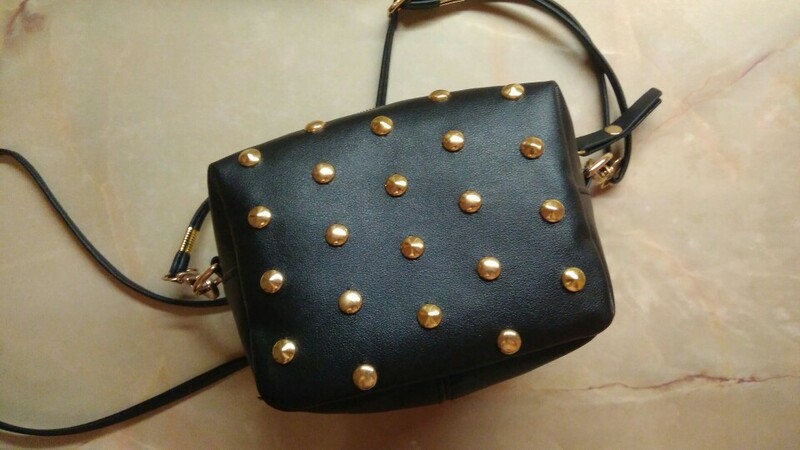 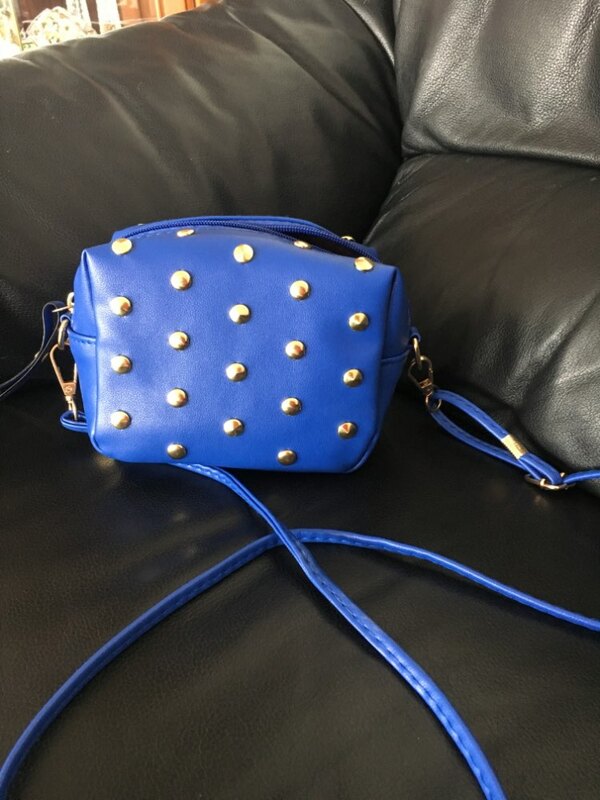 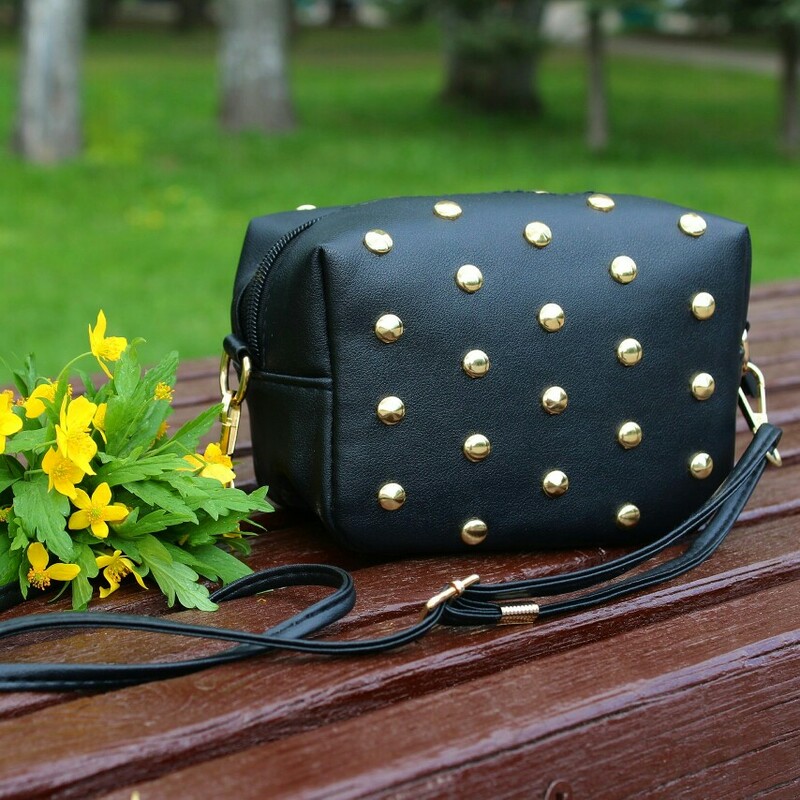 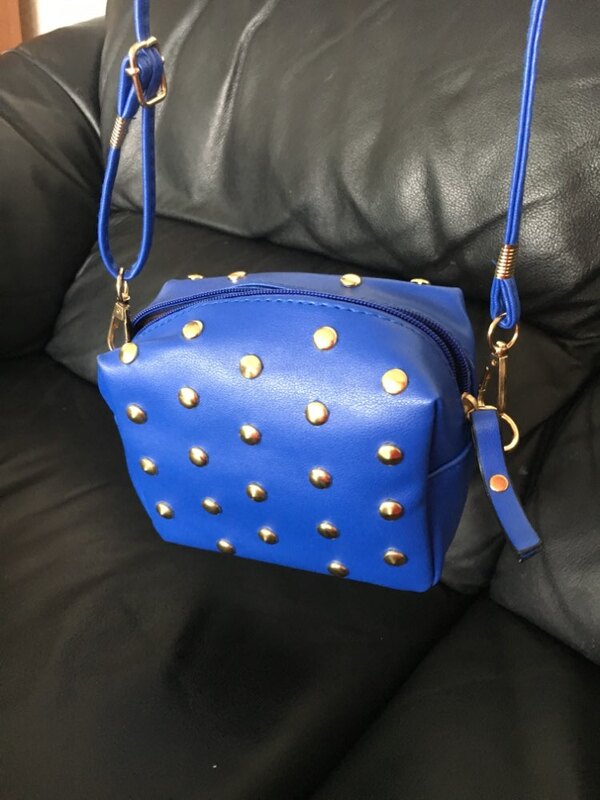 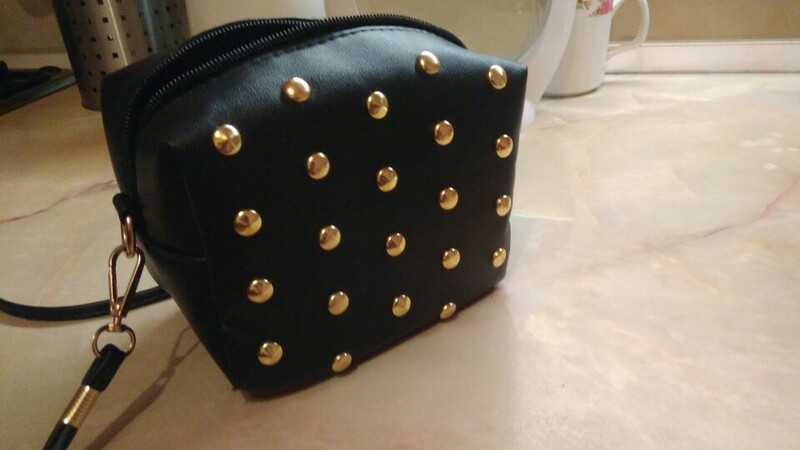 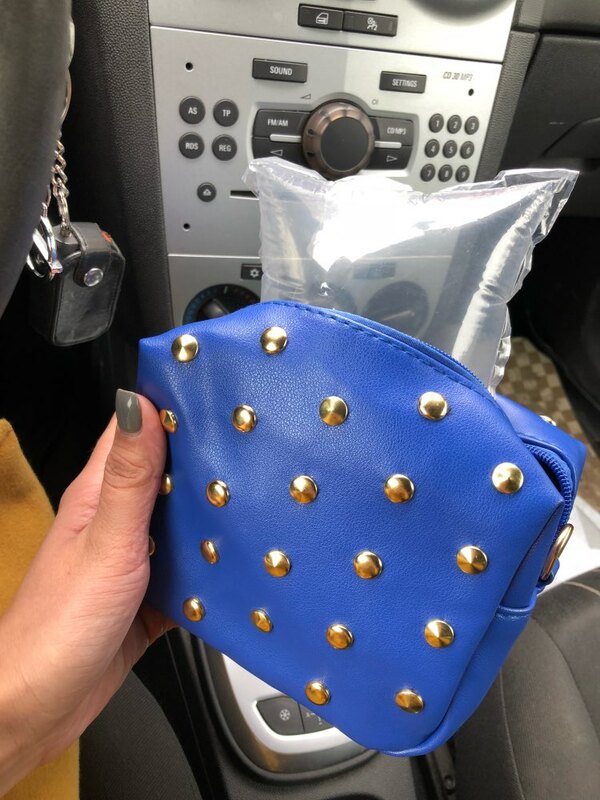 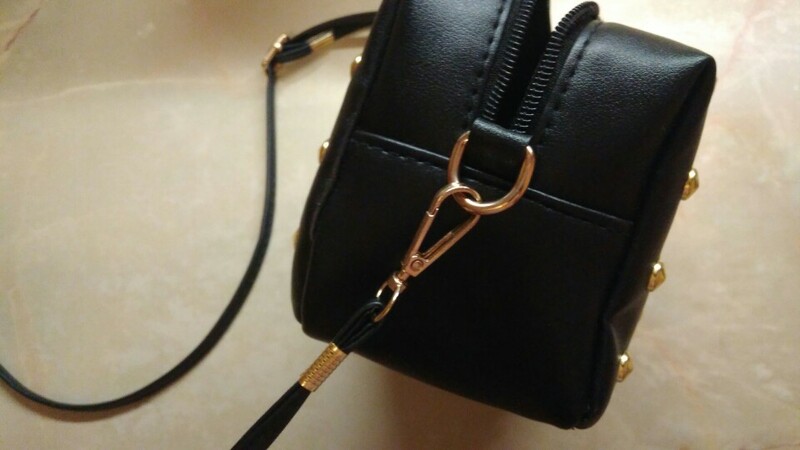 This simple and hip Mini Fashion Rivets Handbag is the perfect match for you! 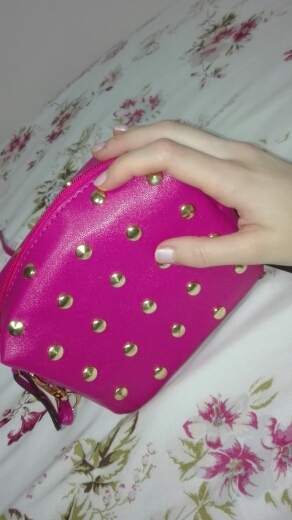 thank you, beautiful colored cute bag.